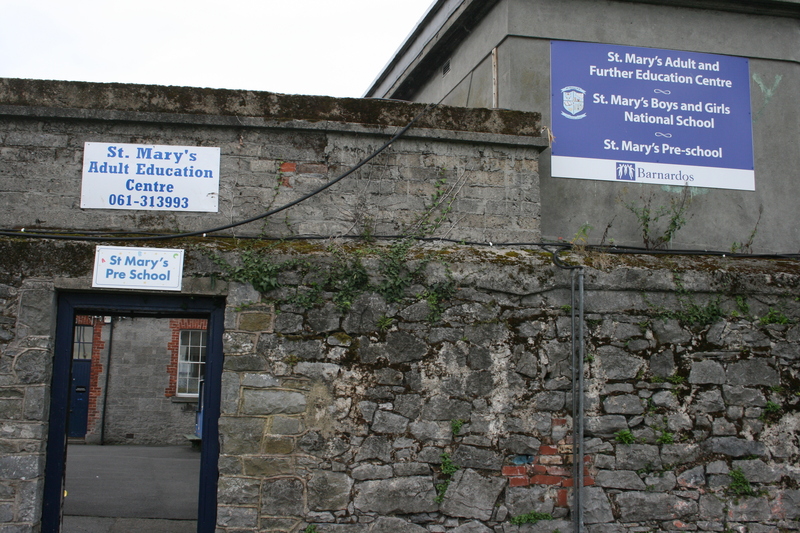 Adult Education – St Mary's A.I.D. WHAT INTERESTS YOU IN ADULT EDUCATION? St. Mary’s is a vibrant area based on the north side of Limerick City. It is one of the oldest parts of the city with both King Johns Castle and St. Mary’s Cathedral in the Area. St. Mary’s Adult Education Centre’s primary focus is on providing education on a non-discriminatory basis to any member of the local population. The centre is also involved in recreational activities for the local population and staff members. Working in partnership with the Local Employment Service assistance is given with job seeking and C.V. preparation. The centre works with Limerick City Council, Limerick Regeneration and St. Mary’s Aid on a litter picking project for the Greater King’s Island. They also work on advancing enterprise in the area, with a focus on job creation. 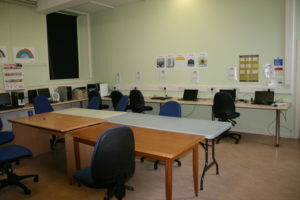 St Mary’s Adult Education Group is the main provider of adult education within St Mary’s wider parish. We are based in the Old Infant Boys School on the Island Road. We provide training at all levels including community education, ICT and QQI. We are a QQI Quality Assured Group. We are CE sponsors to a CE Scheme which has participants based across the St Mary’s area engaged in work such as Environmental, Community Café, Athlunkard Boat Club, King’s Island Youth and Community Centre as well as the Adult Education Centre. Our group aim is to provide the following support & educational programmes which are of benefit to the greater “Kings Island Area” of Limerick. Card Making/Decoupage/Crochet/Yoga/Pilates/Flower Arranging/Photography & many others. All on educational services are support by Limerick & Clare Adult Education Service. Education Support – Study Club. A service which provides facilities and tutors for students preparing for their Leaving Certificate exams. Limerick & Clare Adult Education Service. St Mary’s A.I.D. including representation on the Board.